June 2018 – Welcome to the World of Suzanne Burke. I originally posted a review for the Alternative on Amazon. Yes, I bought the book, read it and gave a five-star review. For some reason yet to be explained, Amazon removed my review. So I feel no obligation not to publish the same review here on my blog. So here it is. Suzanne Burke has a masterful way of telling a story. She is very direct in laying out the plot in such a way as to convince the reader that the ending will naturally follow the sequence that has been presented. The beauty of the way Ms. Burke crafts her tale is when the finish comes it packs the wallop of a couple of horse’s hooves. 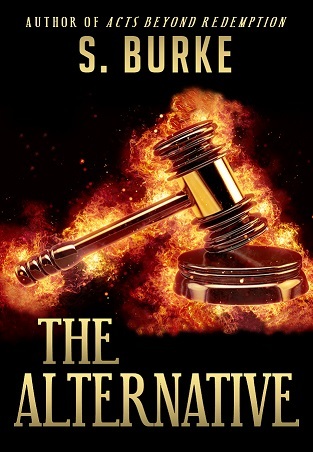 Book Review ~ THE ALTERNATIVE by S.Burke @pursoot #Anthology #RRBC #IARTG Available for Pre-Order. The first review of my new release “The Alternative”. I am both humbled & delighted. Thank you, Natalie Ducey. 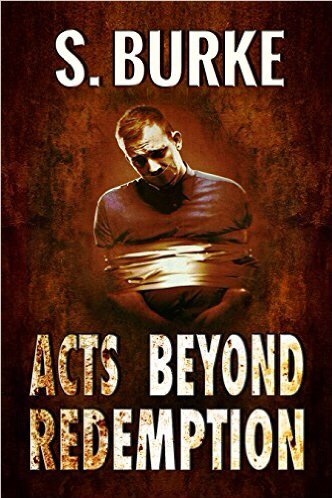 Today I’m delighted to share my review of The Alternative by Suzanne Burke.